The DME8i, DME8o and DME4io are the latest additions to Yamaha's innovative DME series of digital mixing engines that allow complex audio systems to be designed and created via software running on a computer. The "C series" models (DME8i-C, DME8o-C and DME4io-C) feature a CobraNetTM network interface for advanced networking flexibility in complex installations, while the "ES series" models (DME8i-ES, DME8o-ES and DME4io-ES) come equipped with EtherSoundTM networking capability. 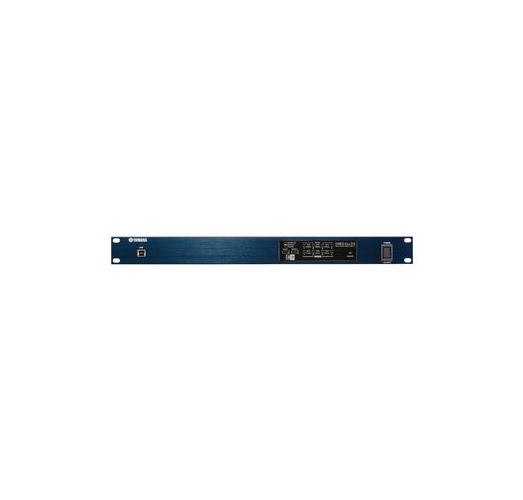 The DME4io-C offers 4 analogue inputs and 4 analogue outputs with connectivity to any CobraNet Network.